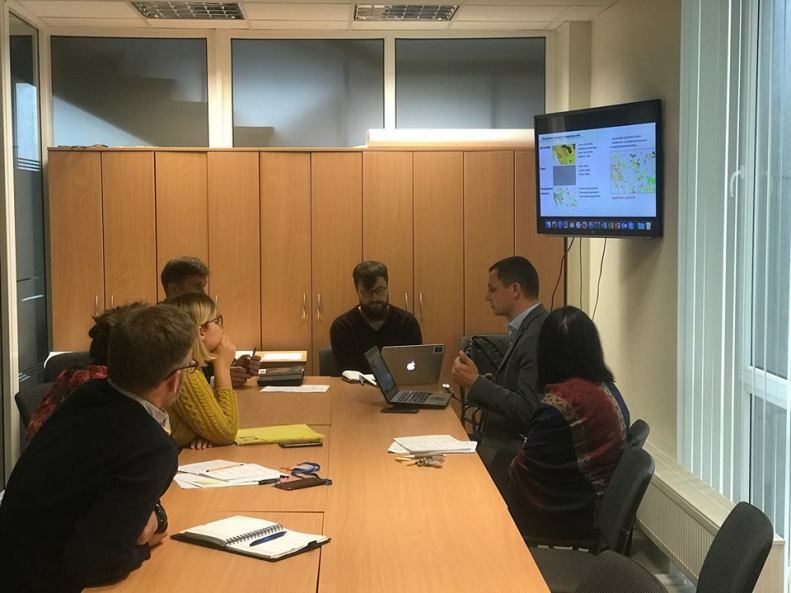 September 21, 2017 specialists from project team and Ministry of Environment met to discuss possibilities for the ecosystem services assessment in Lithuania. Project team presented their results, methodology used for ecosystem service assessment and the integrated planning tool which is under development. Participants of the meeting discussed application of those results when making general ecosystem service assessment for whole country. Ministry of Environment plans to make this assessment in the near future. This initiative is coordinated by Kristina Simonaitytė, a participant of the project “Create Lithuania“.